The team The Final Tribe started playing on the professional level a relatively long time ago, they were defeated by such teams as The ReaL DeaL and Kaban at the qualifiers and didn’t advance to the next stage of the qualifiers. We perfectly know and remember The Final Tribe because the team used to demonstrate a great play and even to advance such tournaments as a Minor but the team has an obvious decline now and only God knows how they will create a fight against Vega Squadron. 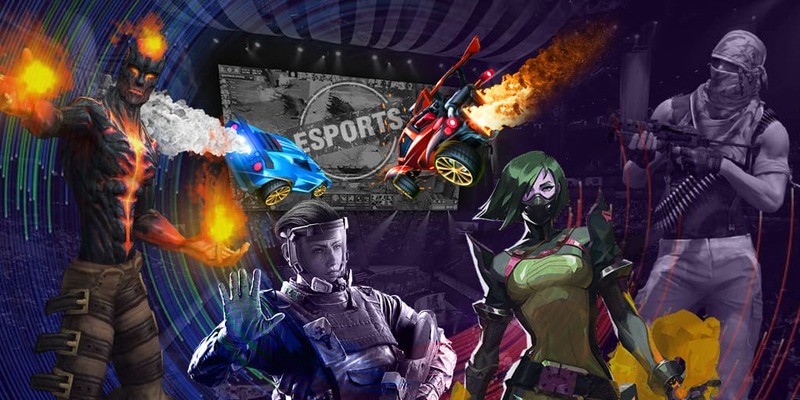 We hope to see an interesting play because experienced players play for TFT and the importance of the tournament makes its impact, this is an opportunity for TFT to show that they still know how to play. Vega Squadron played brilliantly at the qualification to the Major, the team spent the European qualifiers on the highest level, I want to remind that the team Vega Squadron beat OG dry with a sore 2-0 and advanced to the final of the qualifiers and then, lost to team Liquid there. Actually, Vega Squadron is an obvious favorite of the match, they have good performers and we can see this not just looking at players’ nicknames and a history of matches, they really prove in action how they know how to play Dota and at what level they are and the level is pretty high. When the players were not signed, they defeated such teams as Liquid and this is a top-level team and you know this for sure. Considering my analysis, I honestly recommend making a bet on Vega Squadron.